The rail road intermodal transport according to Smet. The intermodal transportation, based on the rail road combined transport is the most efficient solution to optimise the goods transport from the point of view of the environmental and costs. 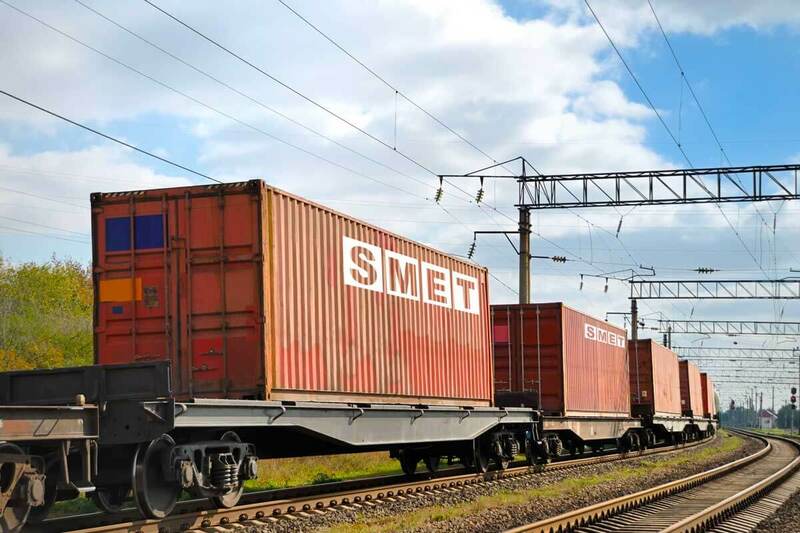 Indeed, the intermodal transportation made by Smet is based on the efficiency of rail road transport suggested by the Group. The modern and efficient Smet’s vehicles allow punctual deliveries and withdrawal directly with the sender and the transport to the rail station appointed as the goods transportation. Beyond this point the rail transportation will avoid the delay of the road traffic. For this reason the modal integration made by Smet produced a net saving on the environmental and costs. 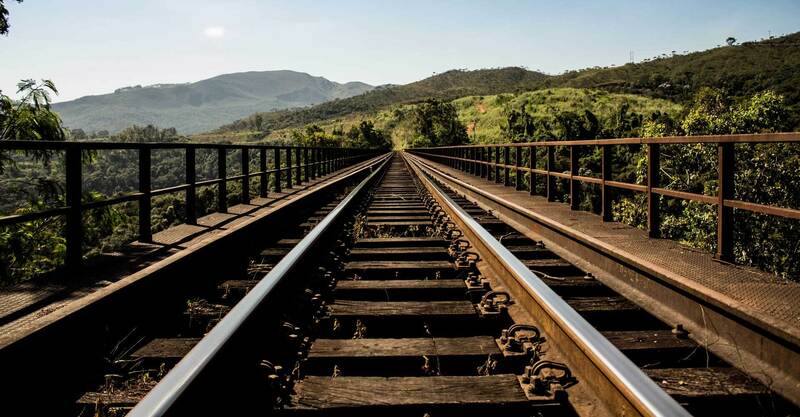 The rail road service can guarantee more efficiency, lower cost, satisfying all kind of transportation needed.